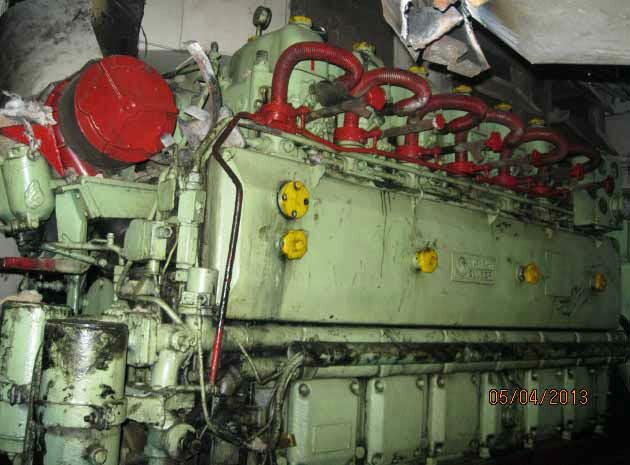 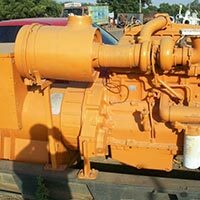 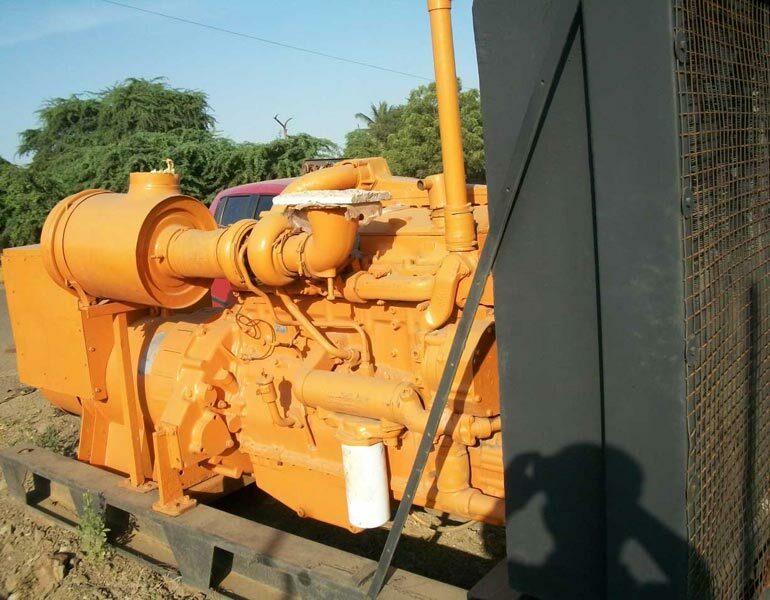 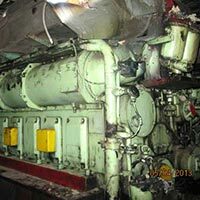 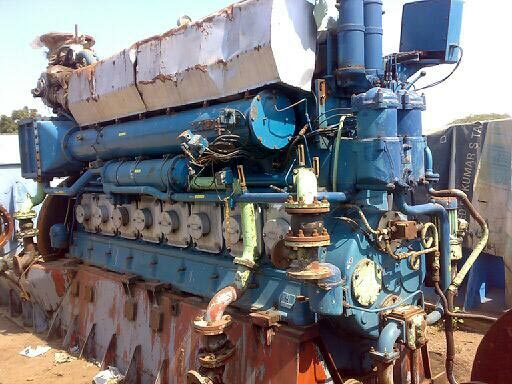 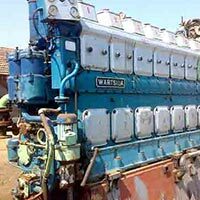 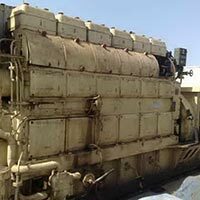 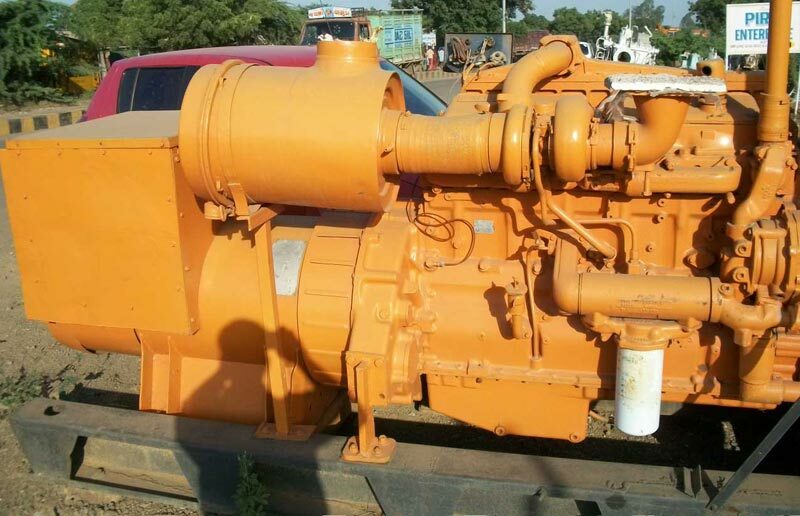 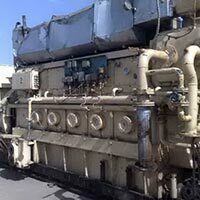 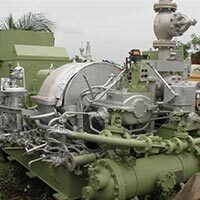 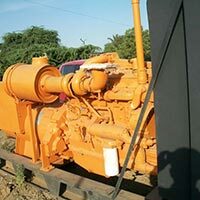 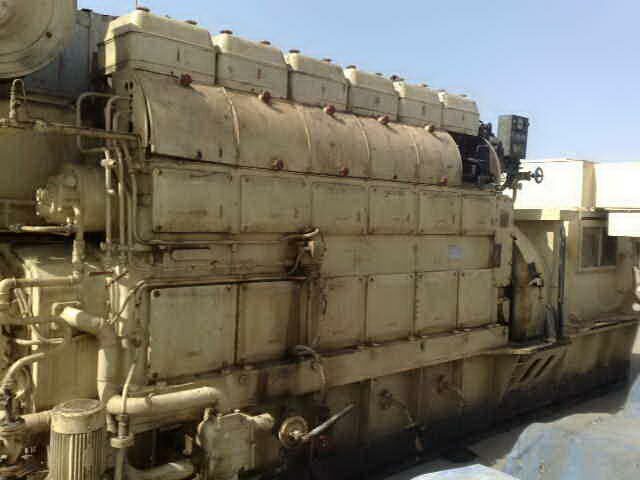 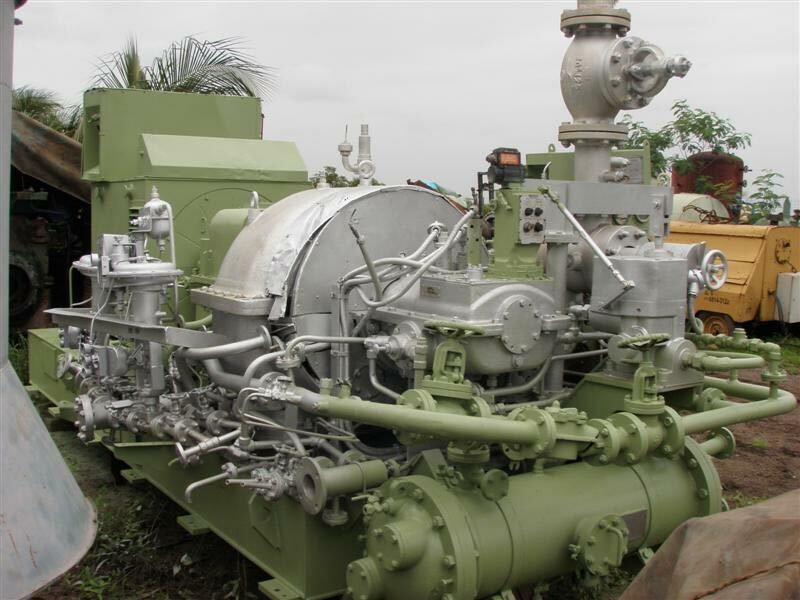 We are a prominent Marine Regular Diesel Generator Exporter and Supplier. 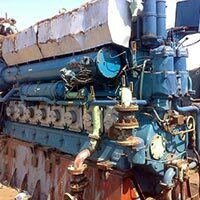 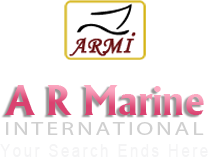 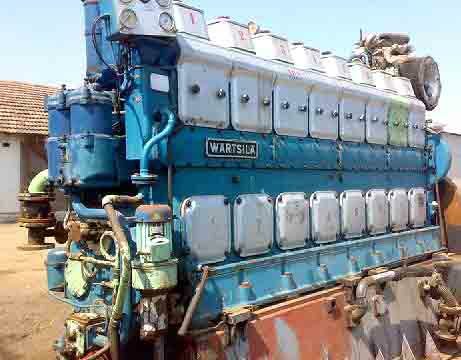 We are engaged in offering feature packed Marine Regular Diesel Generator that is obtained from reliable vendors. 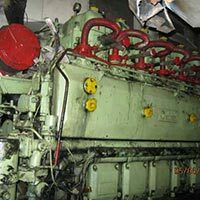 Marine Regular Diesel Generator, offered by us, is in compliance with the highest quality standards. 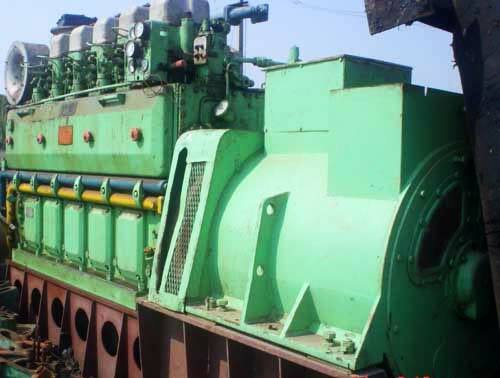 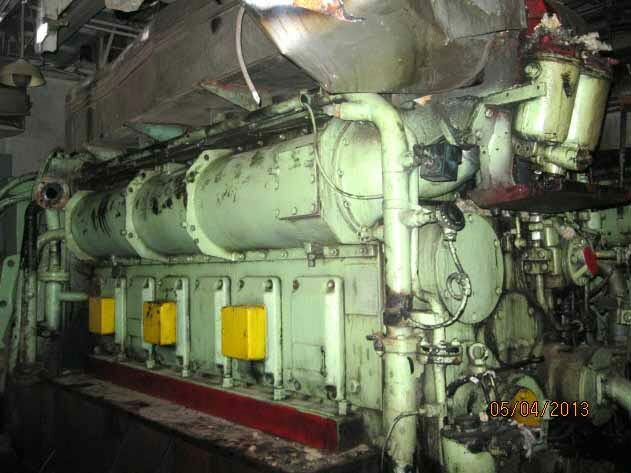 We make available precision engineered Marine Regular Diesel Generator that is known for its cutting edge performance. 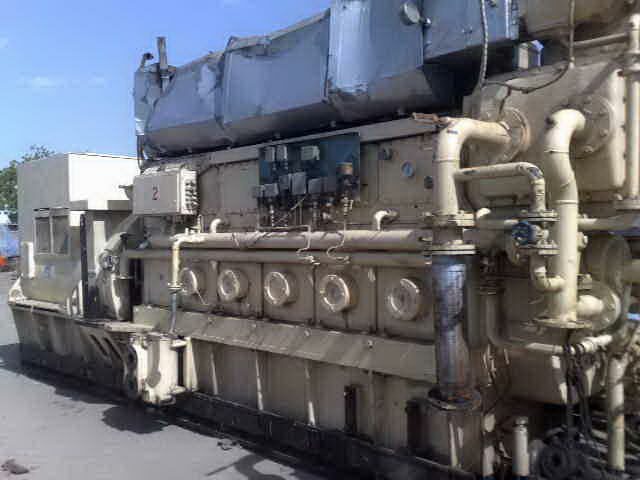 Daihats Types : VSHTC-26D, 8 PSTB-22, 6 DL 20, 6 PSHTC-26H, 6 DL 24, 6 DL- 26, 6VSHTC 26D, 6 DS 26, DL 32, DSM 32, DL 32 D, DLM 32 L etc.